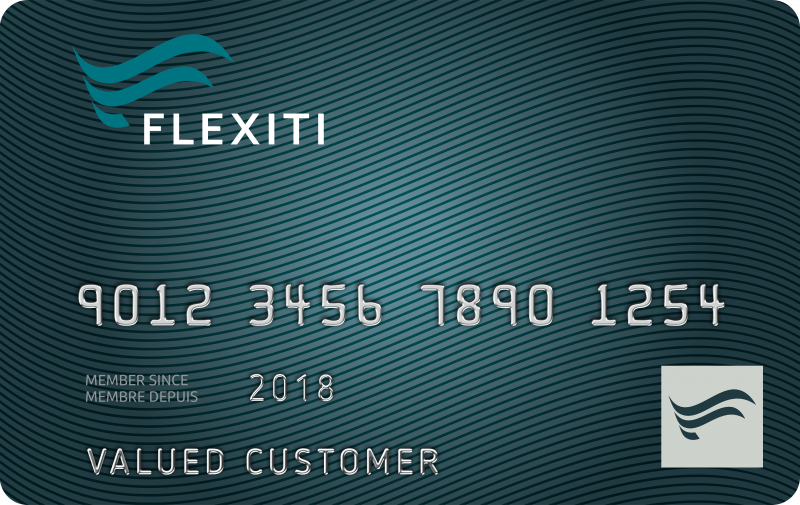 Our Canadian financing partner, Flexiti, offers a simple, instant and more affordable way to make your purchase. Visit a Crescent Gold and Diamonds location near you for details. 1 On approved credit. Subject to terms of your Flexiti cardholder agreement. Administrative or annual fees may apply. Promotional plans and available interest rates vary by credit rating. Interest at the Cardholder Agreement annual interest rate applies when promotions are not in effect. 2 Conditional upon ID verification and on approved credit and valid email address required. Applications may be subject to a secondary, manual review. Flexiti Financial, Flexiti and the Flexiti design are trademarks of Flexiti Financial Inc.